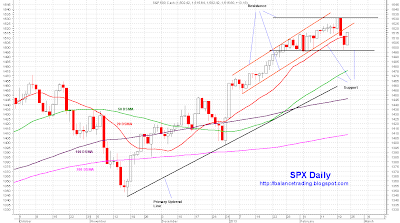 SPX sold off and successfully tested its support at its 20 D-SMA. This week is critical as we enter a seasonably week period. 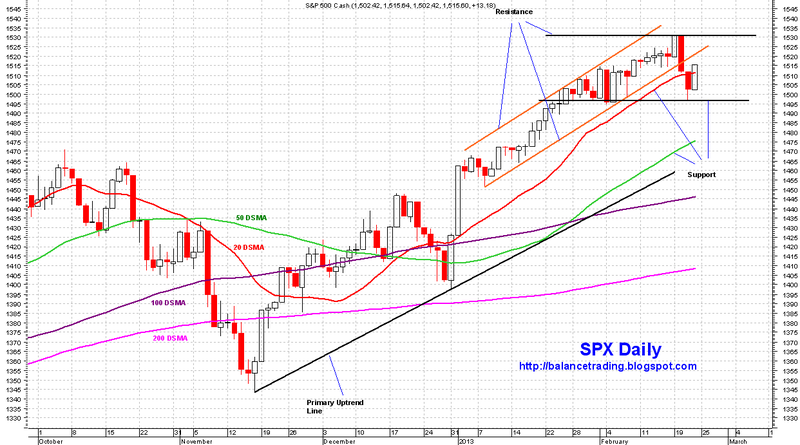 For rally to continue, SPX must close above its 20 D-SMA for the week otherwise a move to test 50 D-SMA is likely. 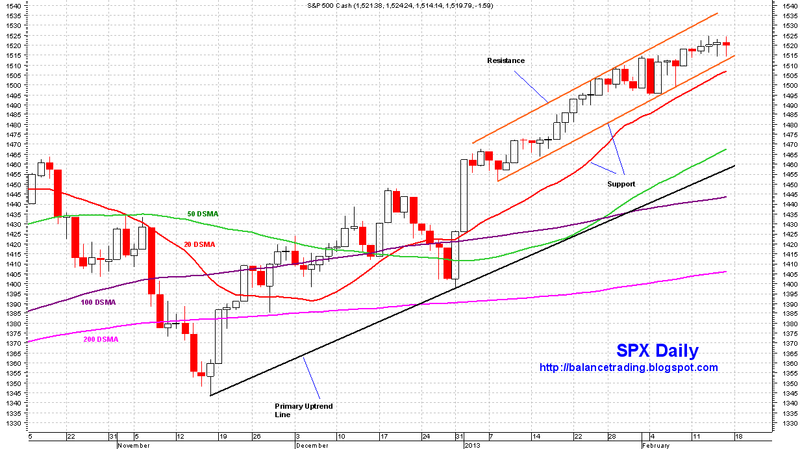 I didn't buy as we sold off because the sell off on Thursday signaled a possible move to 50 D-SMA. My plan is to see how things develop on Monday. If it looks like 20 D-SMA is going to hold, I would do 1/2 of my 3rd buy and wait to do the second 1/2 after we clear recent highs. I no longer post on my FB page. My plan is to update this blog every Sunday. I also post all changes to RTS portfolios here and also on Twitter.